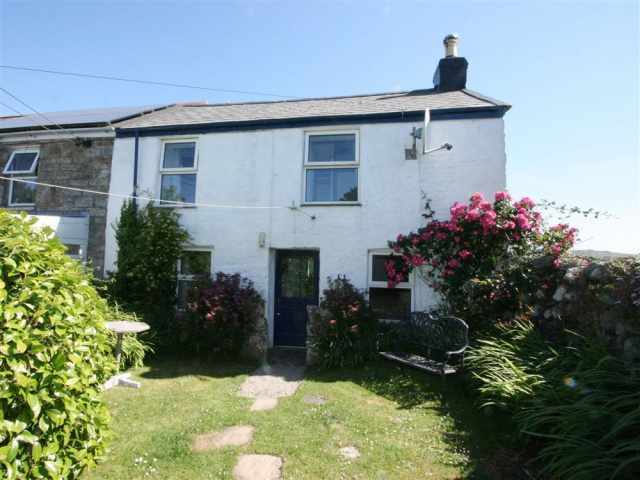 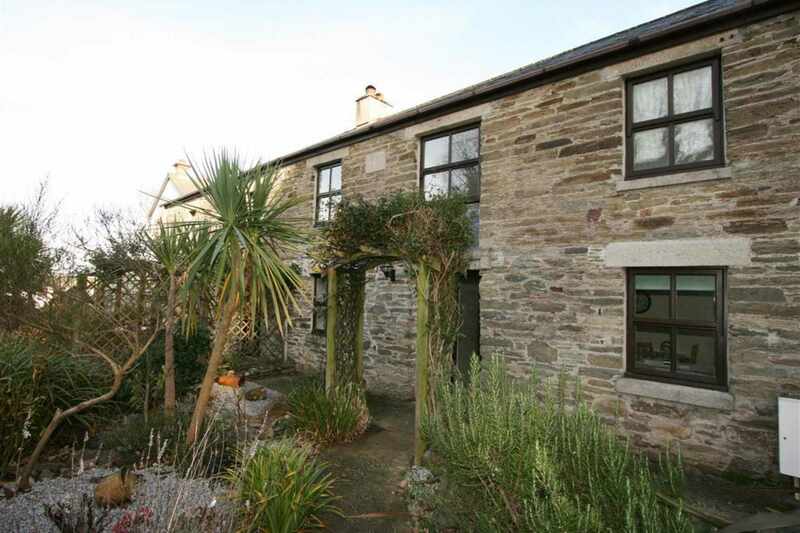 Less than a 5 minute walk down the hill to the safe sandy beach at Porth, this mid terrace stone cottage is ideal for couples and family holidays and within easy reach of all the activities that Newquay has to offer about a mile away. 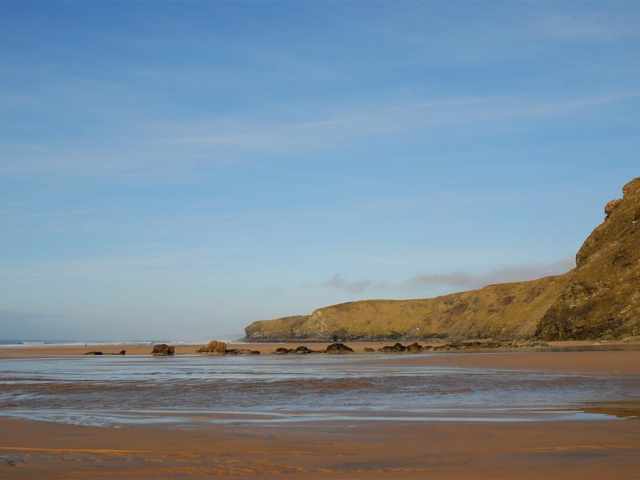 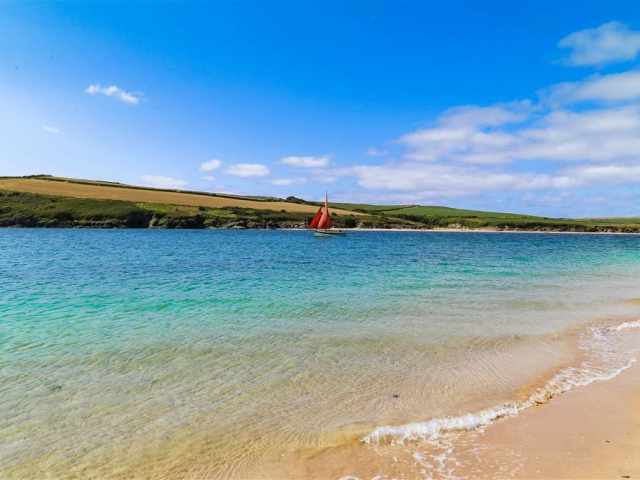 The South West Coast Path and the large sandy beach offering easy access and safe bathing at Porth are just 300 yards down the hill with a pub just a little further. 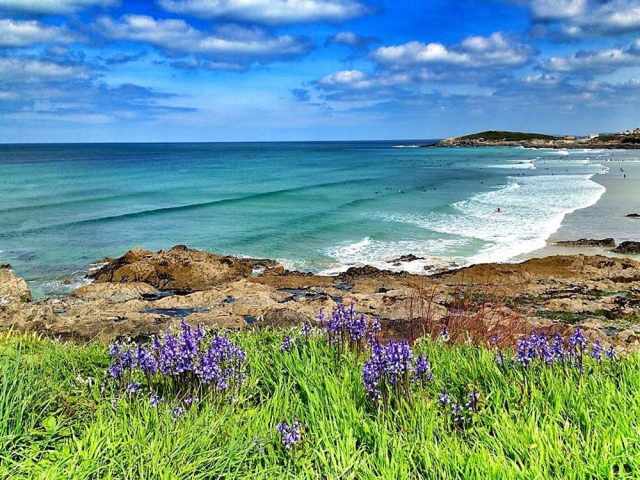 Newquay's local shops, pubs and restaurants are a 10 minute walk and the resort centre with a wider selection of amenities including a Zoo, Sea Life Aquarium and cinema is about a 30 minute walk away or one mile by car. 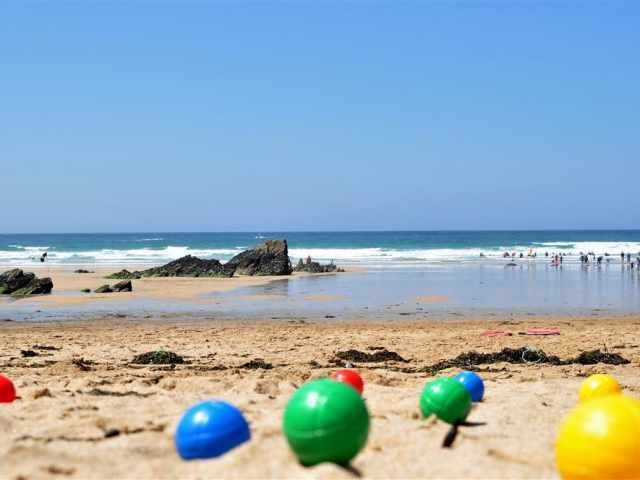 There are several other beaches in the Newquay area within easy reach including Watergate Bay (home to Jamie Oliver's Fifteen Restaurant), Lusty Glaze, Tolcarne and Fistral, to name but a few. 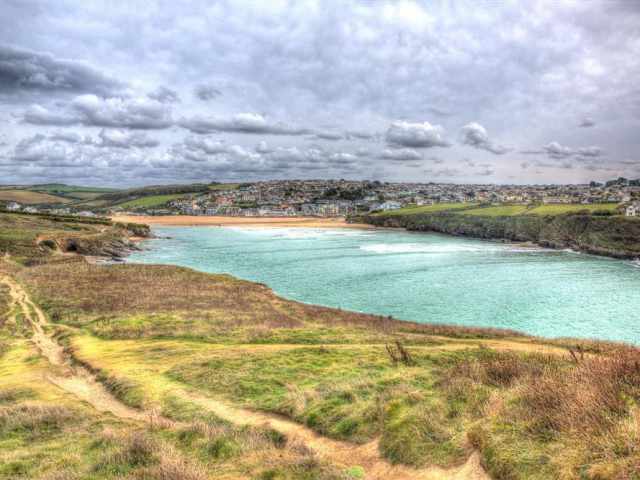 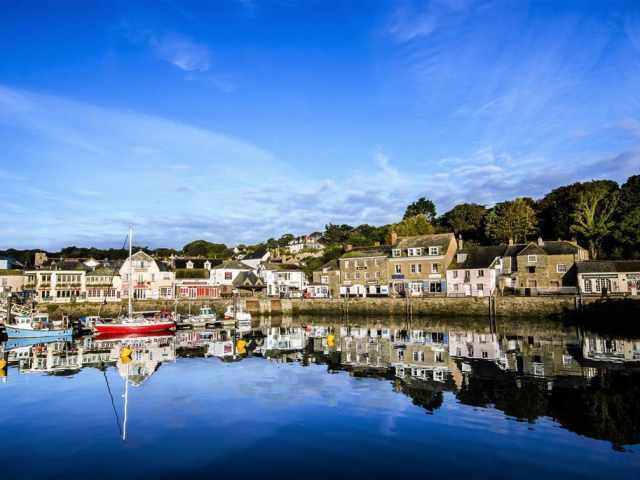 Golf, horse riding and ten pin bowling are all available nearby as is coarse fishing at Porth Reservoir and there is a local bus service operating to Newquay, Watergate Bay, Mawgan Porth and Padstow. 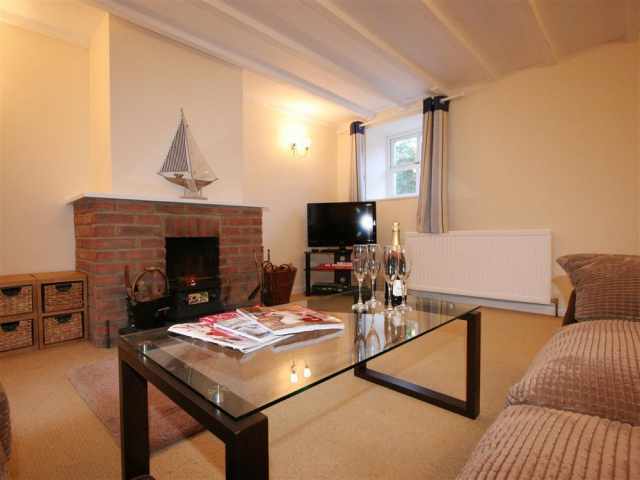 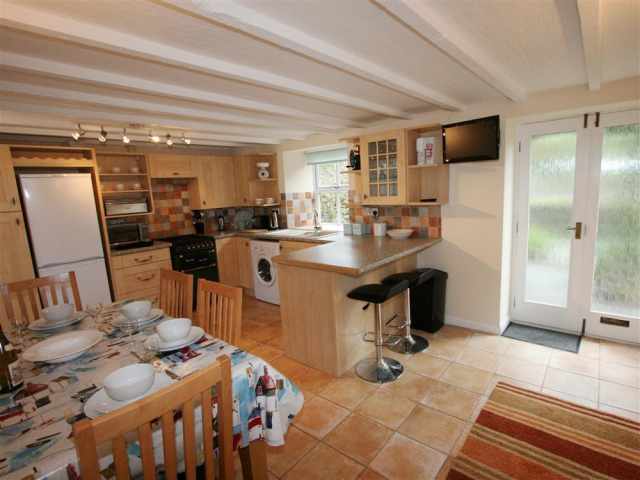 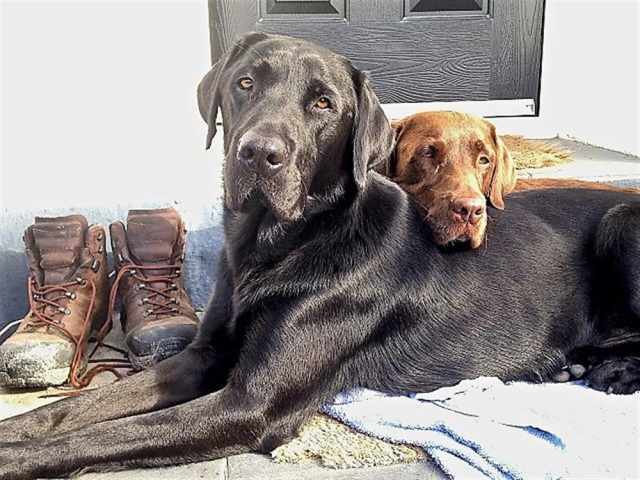 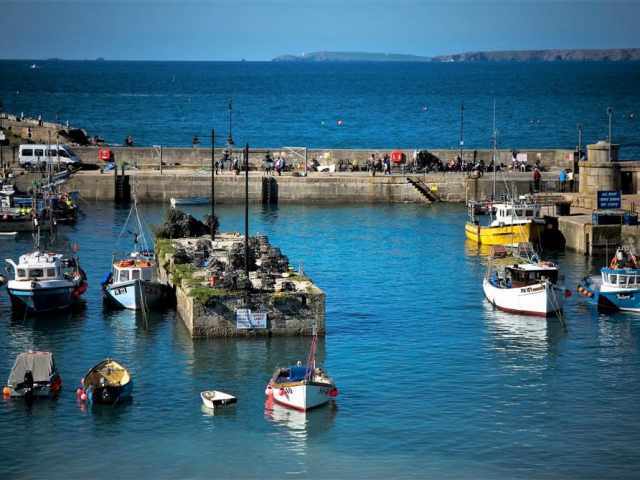 Offering a comfortable and well equipped home from home at any time of the year with gas central heating and an open fire, Cockle Cottage is set on the North Coast of Cornwall yet still in a central position perfect as a touring base for exploring the whole county. 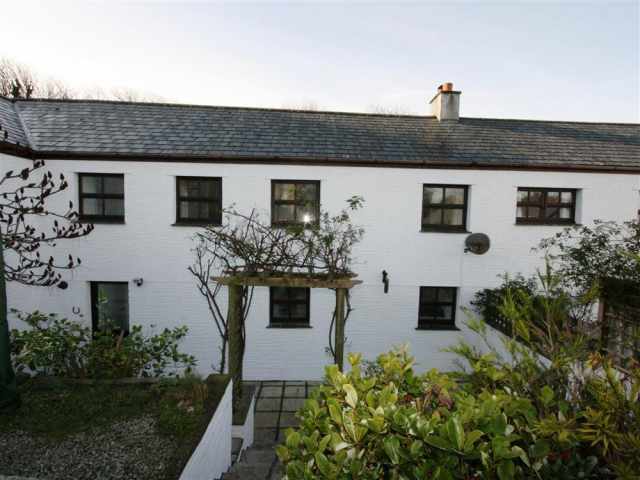 Approached from the parking area where there is space for two cars, one in a lockable garage, a pedestrian gate opens to the landscaped garden with a dozen unrailed steps leading down to the entrance at the rear. 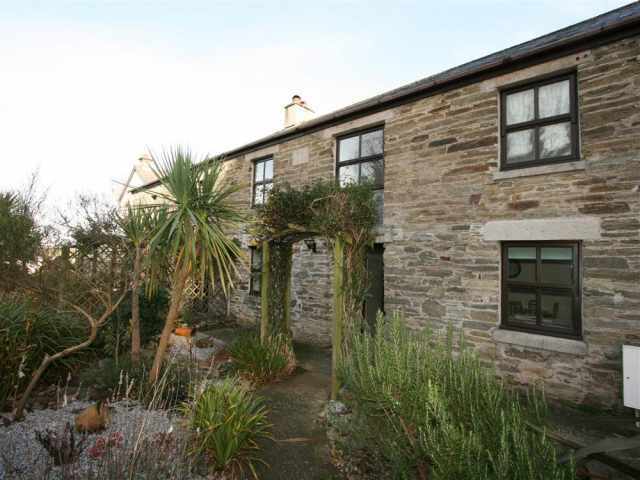 A half glazed door opens to a modern fully fitted kitchen with a quarry tiled floor, smart dining suite, additional breakfast bar and patio doors to the front courtyard providing a short cut to the beach. 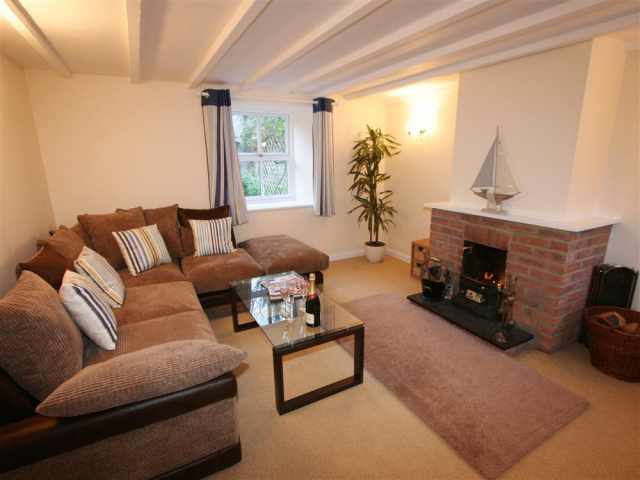 At the rear, an inner hallway gives access to the warm and cosy sitting room with a high painted beam ceiling and sumptuous lounge seating facing the brick fireplace with open fire. 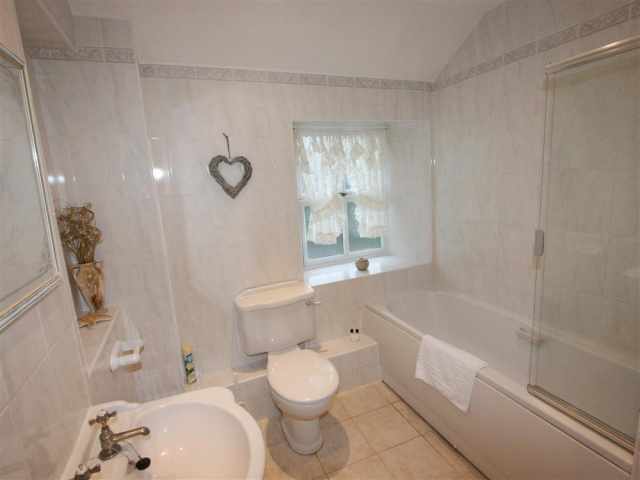 Carpeted stairs lead up from the hall to the first floor landing where there is a fully tiled bathroom W.C. with hand basin and shower over the bath and two delightful bedrooms in a fresh crisp decor. 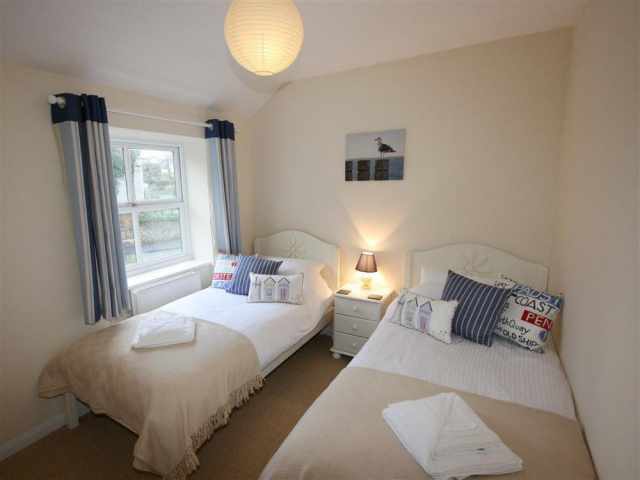 The master bedroom has a 5ft king-size bed, dual aspect windows and a couple of easy chairs in one corner for reading, relaxing and watching television, and the second bedroom has twin beds. 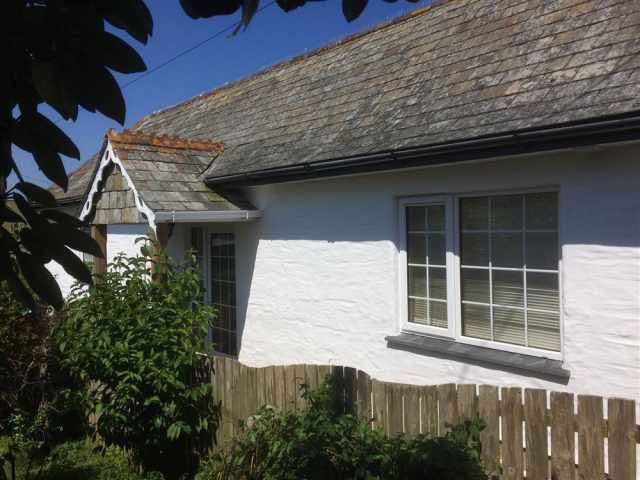 To the rear of the property is a fully enclosed terraced garden with a sheltered paved patio and raised gravel terrace with garden furniture. 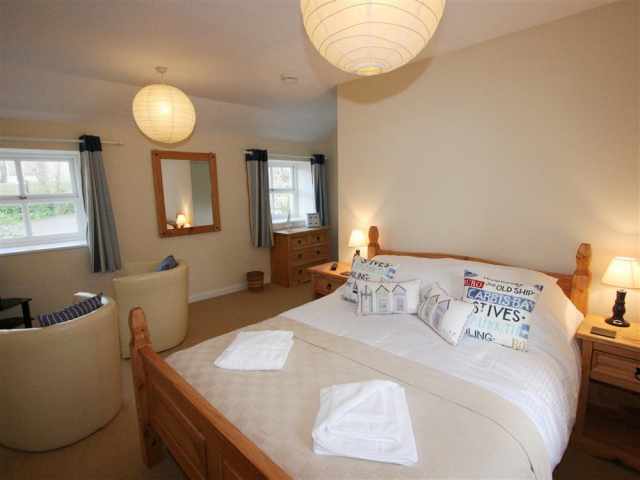 - A fold out bed is available at no extra charge.